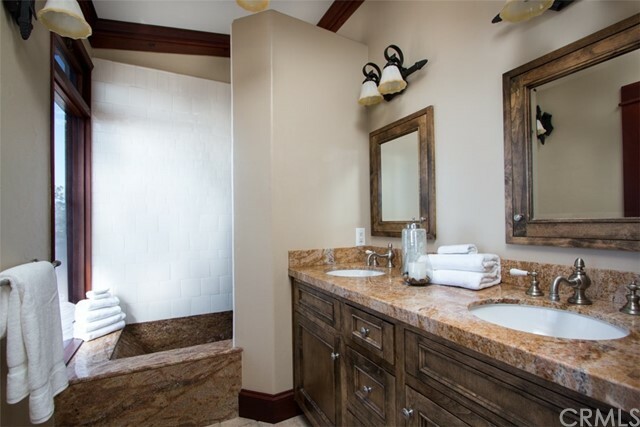 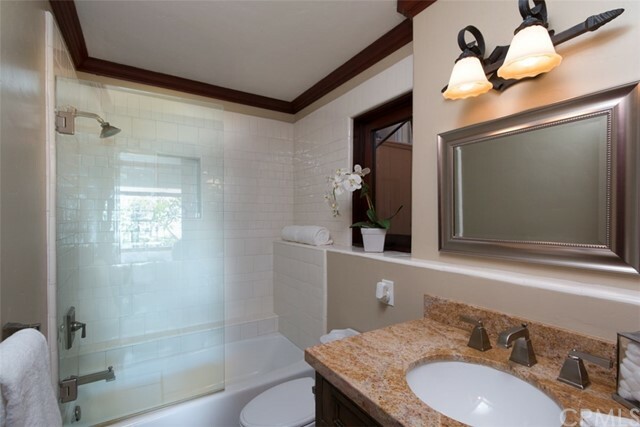 5 beds | 5.00 baths | 1 half baths | 2,640 SQ.FT. 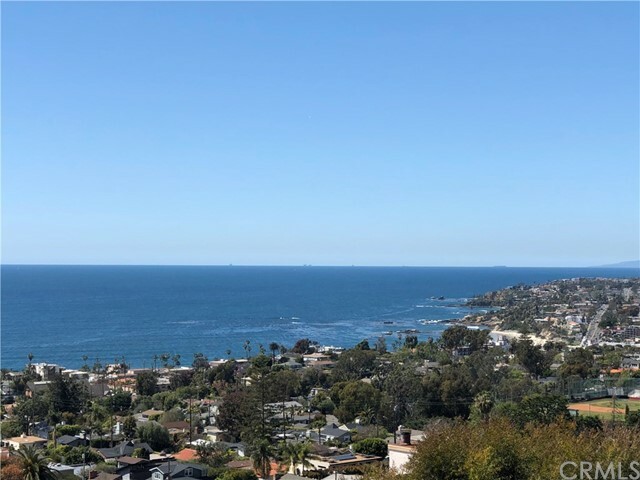 VIEW-LOCATION+BACK ON MARKET! 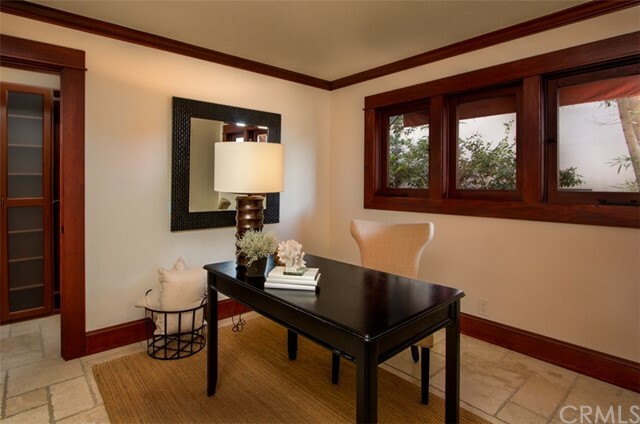 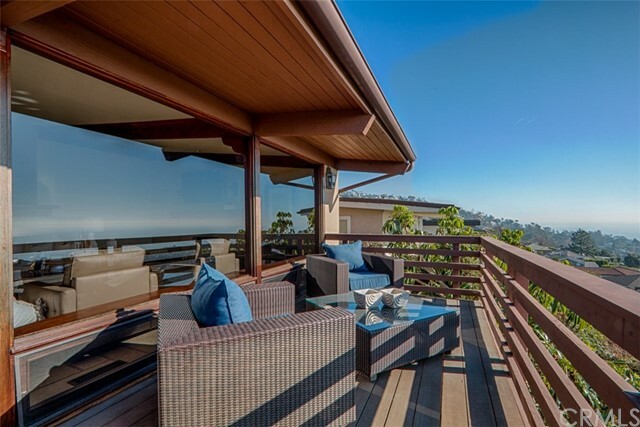 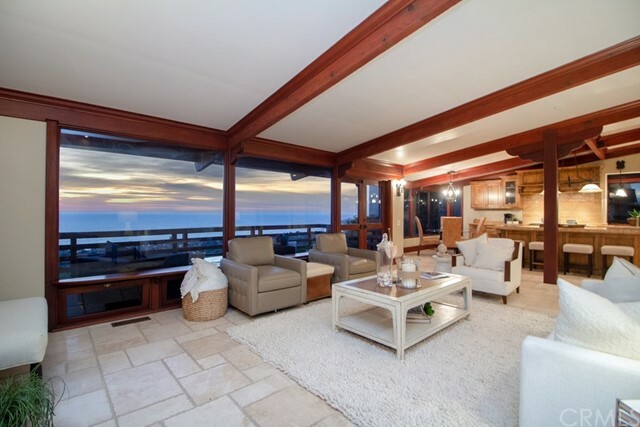 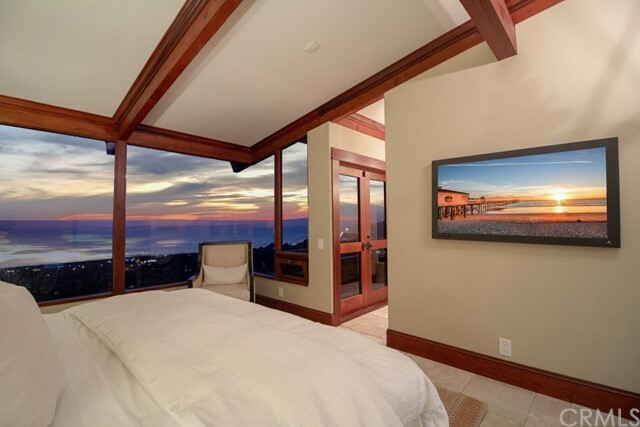 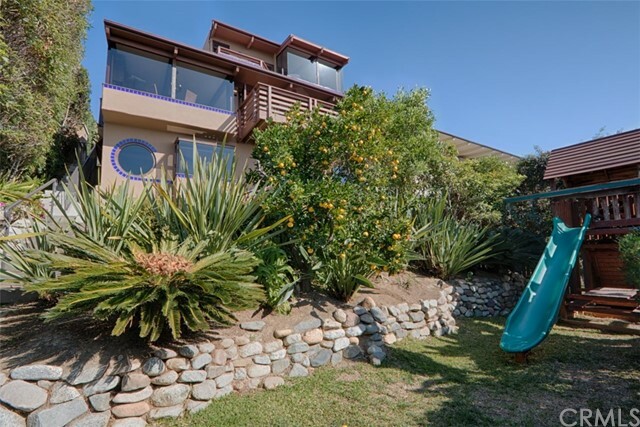 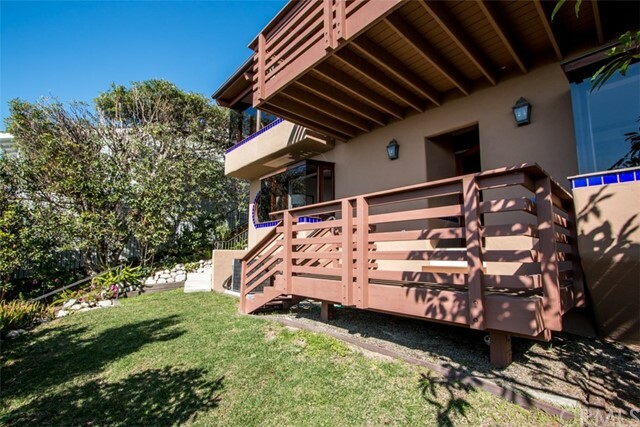 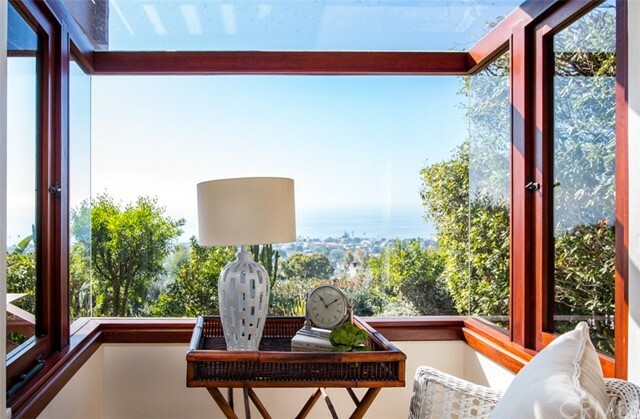 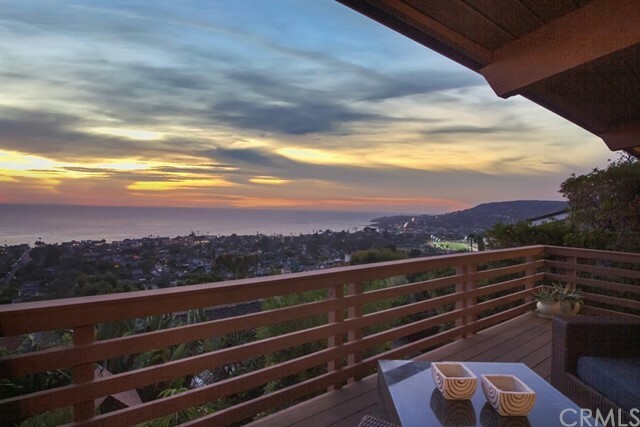 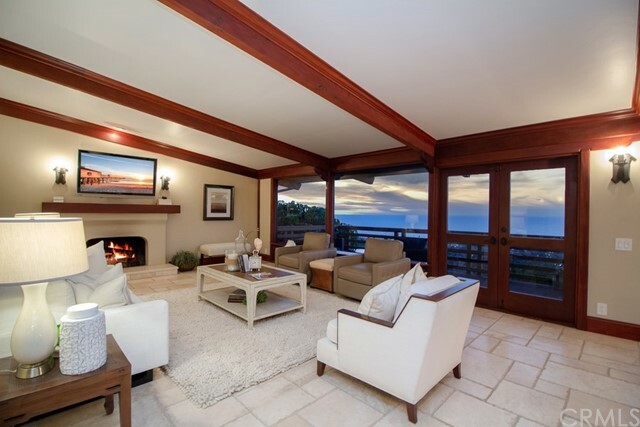 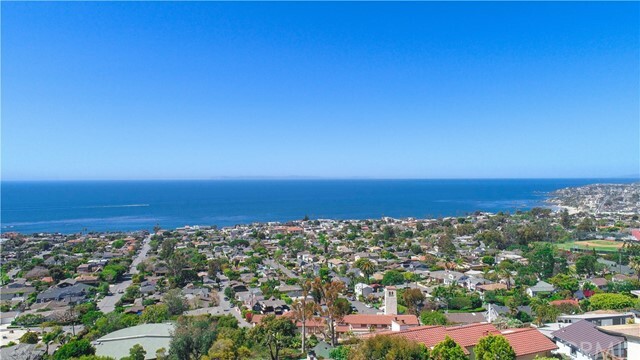 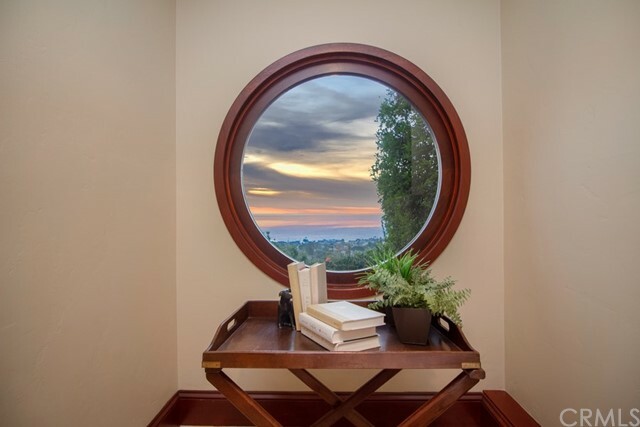 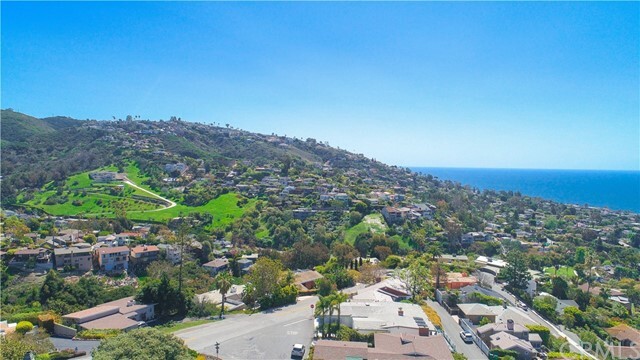 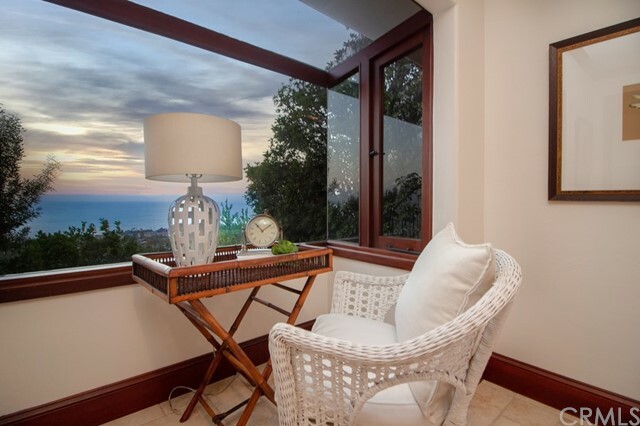 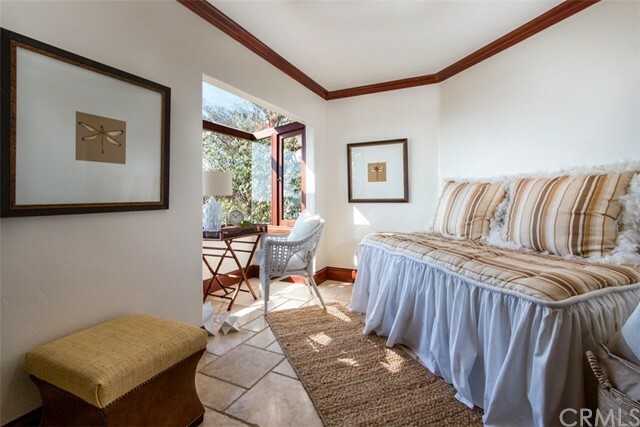 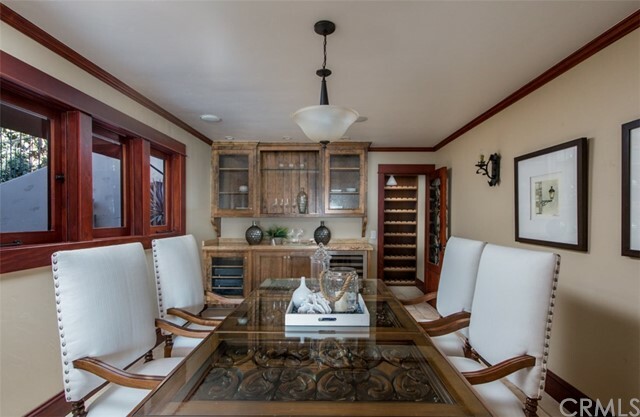 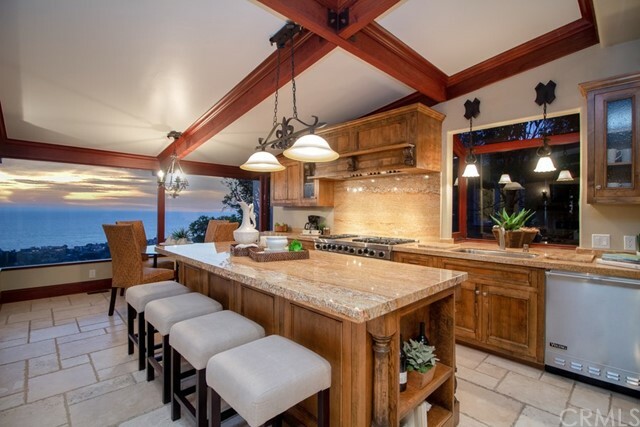 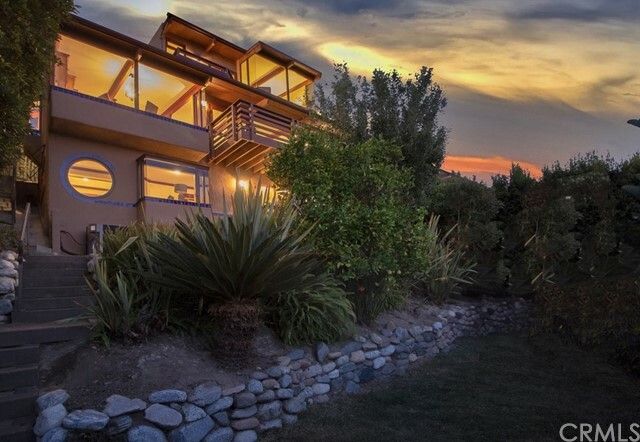 Don't miss this opportunity to own one of the most prized views in Laguna Beach. 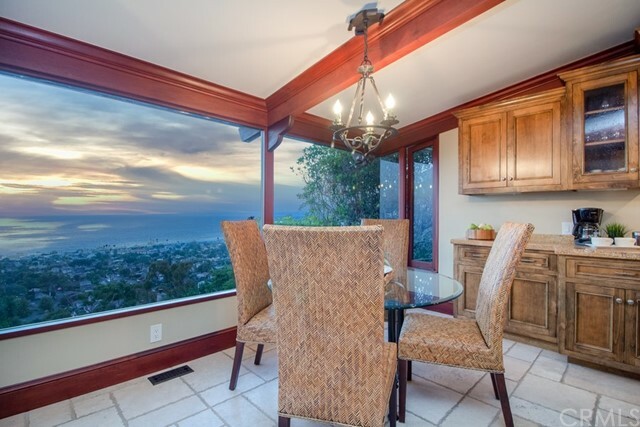 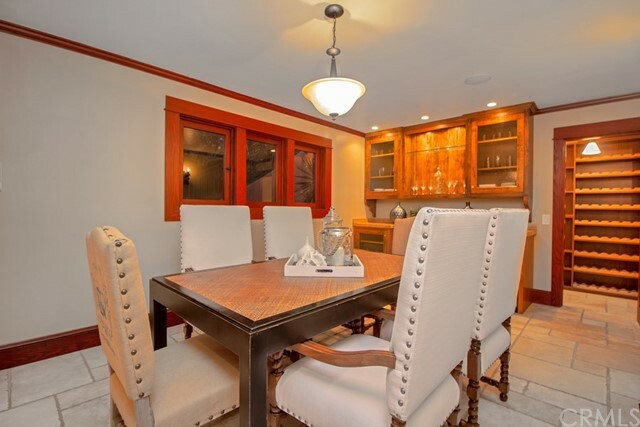 This large and elegant home in lower Temple Hills is priced below recent sales. 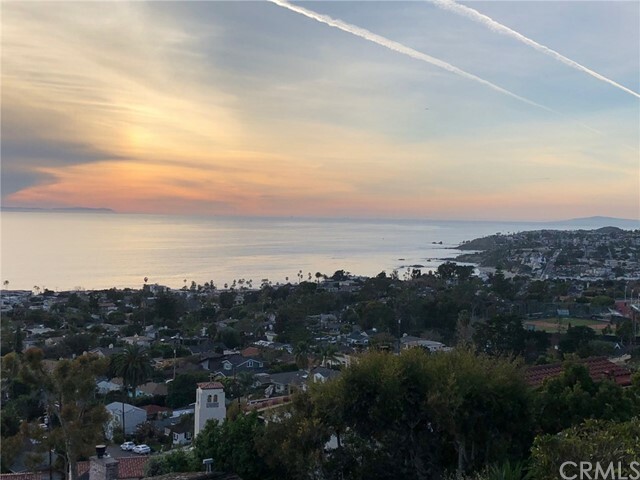 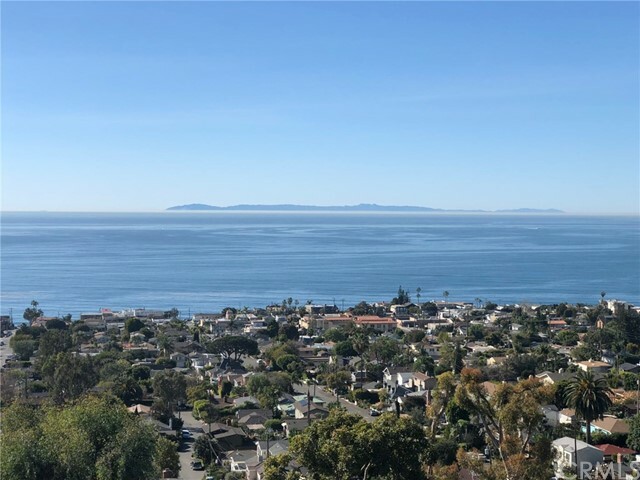 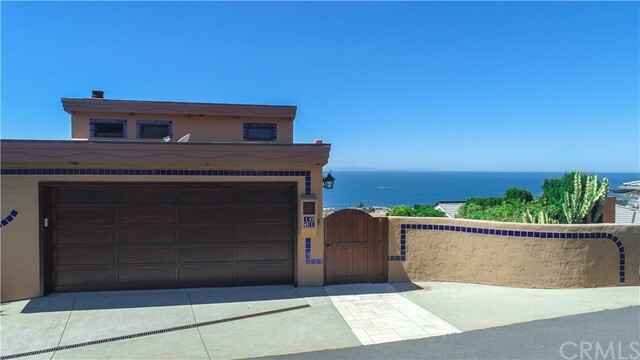 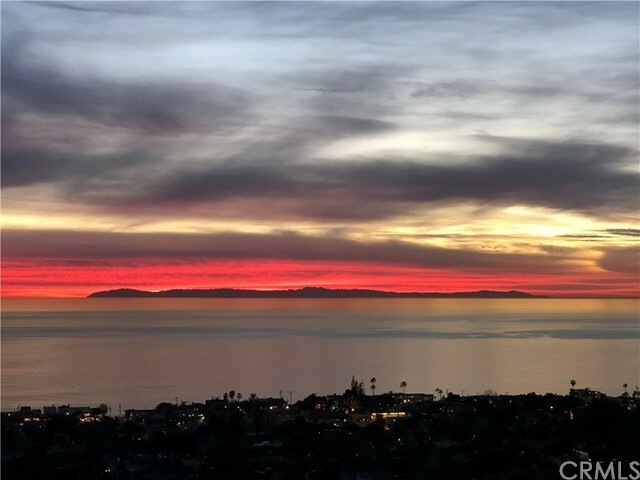 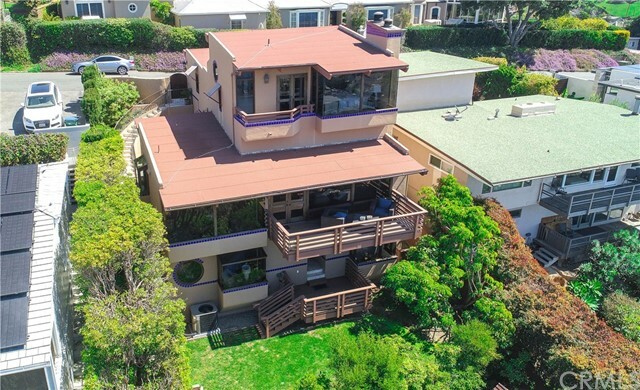 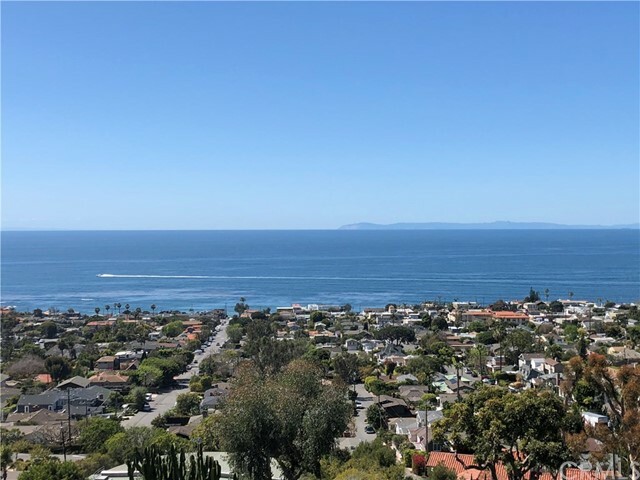 Sweeping coastal views from all levels span far south, north to Los Angeles and out to Catalina and San Clemente islands. 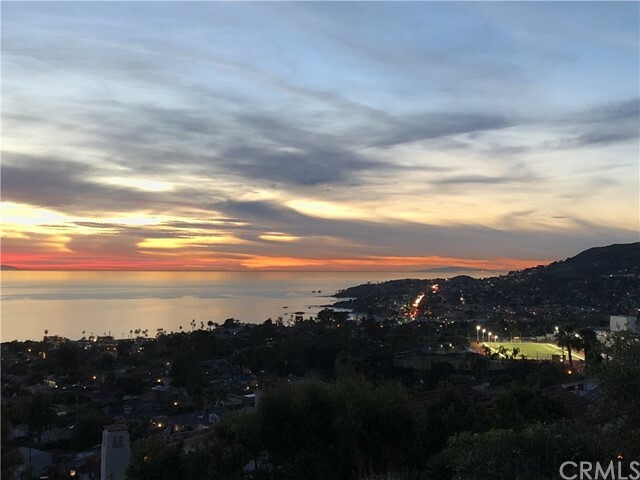 Sunsets, evening city lights and hillsides views are truly hypnotic. 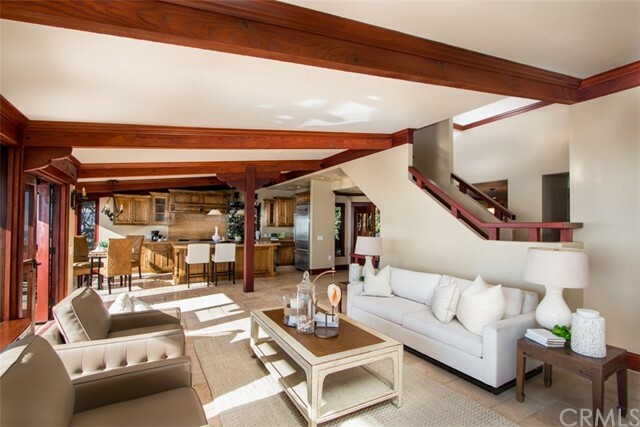 Filled with artistic touches, there are 5 bedrooms, 4.5 baths, and spacious living areas spread out over three levels for relaxed and comfortable living. 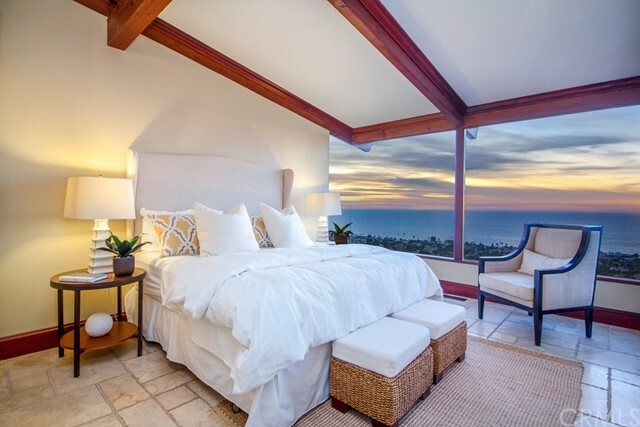 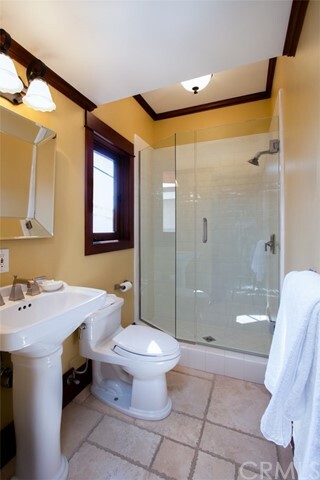 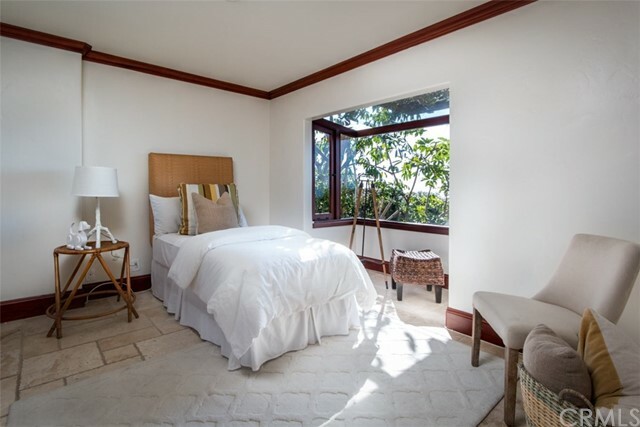 The entire top level is the master suite with spectacular views and a private deck. 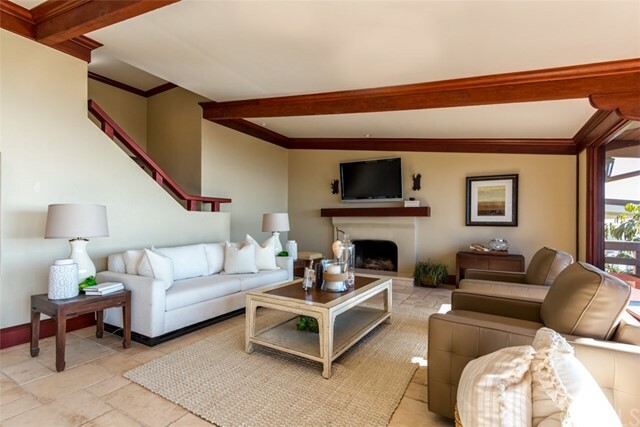 The middle level has an open flow living room, view deck, fireplace, formal dining room, huge pantry, wine storage, a chef's kitchen, breakfast nook and bar, plus a bedroom, small office area and 2 baths. 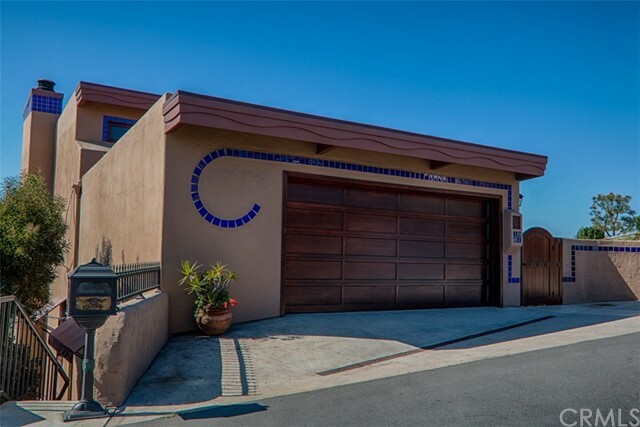 The lower level has 3 bedrooms, 2 baths, laundry area and a deck out to the large fenced yard with a children's play area and lush landscaping. 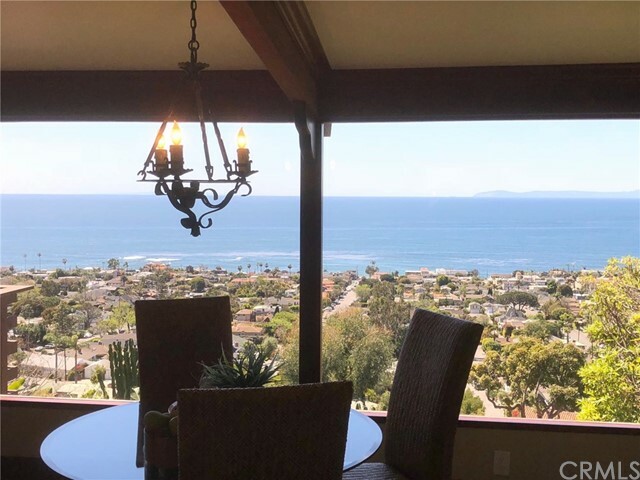 Highly upgraded throughout, special features include vaulted ceilings, beautiful woodwork, travertine tile floors in all rooms, custom built-ins in all closets, professional grade Viking stainless appliances, granite counters, central A/C and numerous storage areas. 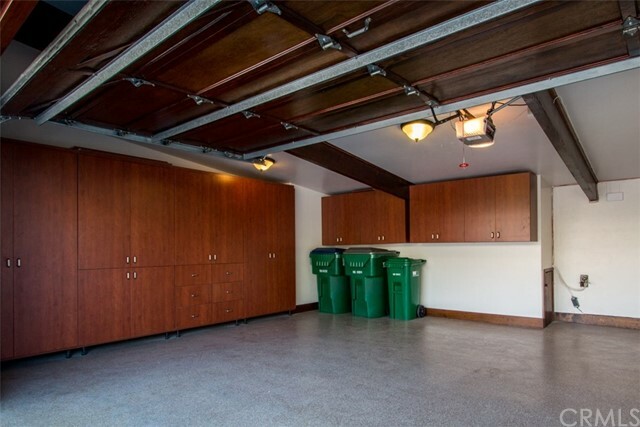 A gated front entry leads to a large patio and the direct access garage is filled with deep cabinets. 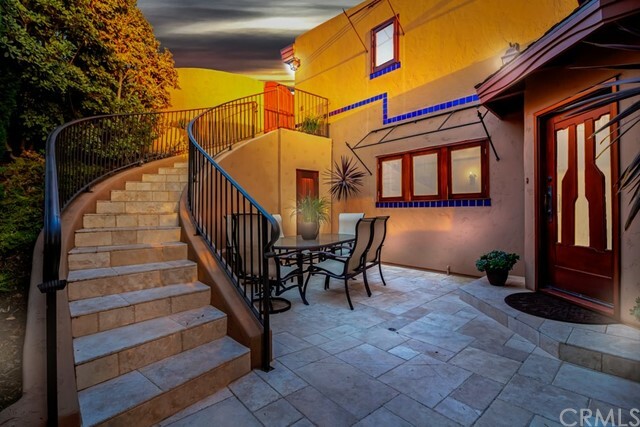 On a street to street lot, the area has underground utility lines, no Mello Roos nor HOA fees.